Local MP has called for the Government to amend the Welfare Reforms on bedroom tax which would hit thousands in Neath. 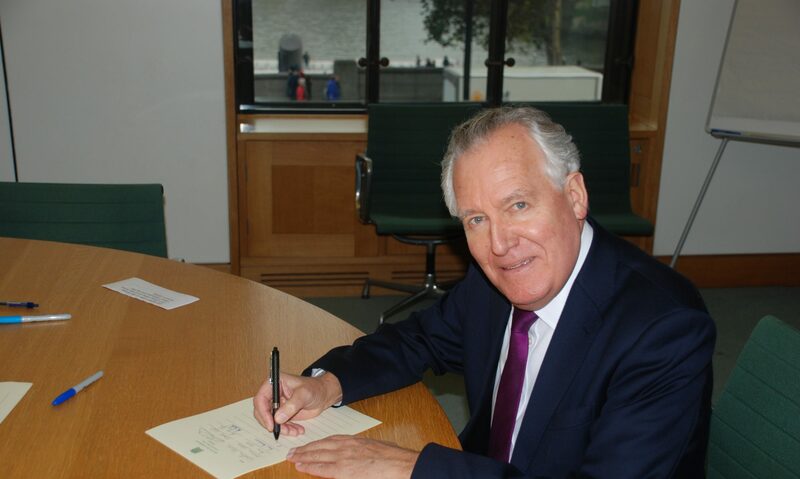 The bedroom tax will see social housing tenants have their housing benefit slashed by £494 every year if they are ‘under-occupying’ their property which Neath MP Peter Hain claims will push people into poverty. Mr Hain has criticised the Government plans for cutting the incomes of some of the poorest in society without solving the under-occupancy problem. It is estimated that 1,156 people in Neath would be affected. Mr Hain has written to the Secretary of State for the Department of Work and Pensions urging a rethink.